Perhaps the names Clara Rockmore and Katica Illényi ring a bell. 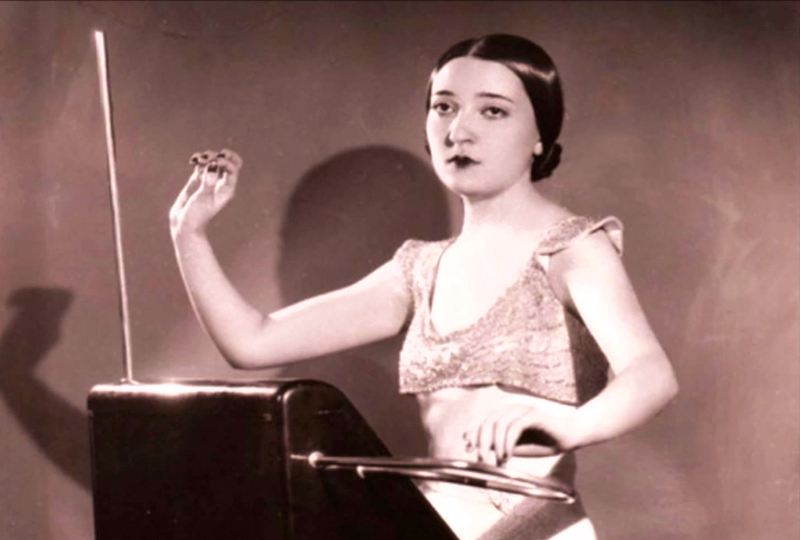 Both have played their part in the short and curious history of the theremin. This idiosyncratic musical device was patented in 1928 by Russian inventor Lev Sergeyevich Termen (aka Léon Theremin). Initially a cellist, Lev later developed the Buran eavesdropping system, used as a spying device by Russian intelligence. Requiring manipulation of the electromagnetic field, the theremin is somewhat mystical in that the artist doesn’t touch any part of the instrument. Notes are controlled by graceful hand movements, resulting in a pleasing visual and auditory experience for onlookers. Two antennae manipulate the sound; the vertical controls pitch and the loop-shaped is for amplitude. What makes it even more challenging for the performer, is that each concert venue changes the electromagnetic field. The artist must quickly adapt hand motions with every room space to maintain clarity of sound. Appearing in orchestral works such as Andrey Pashchenko’s Simfonicheskaya misteriya (‘Symphonic Mystery’) as well as science-fiction films such as The Day the Earth Stood Still (1951), this invisible instrument may be worth a YouTube search or two.